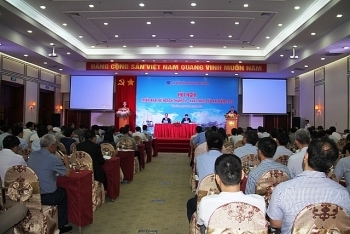 The Vietnam National Oil and Gas Group (PetroVietnam) hopes to add 15 million tonnes oil to reserves in both 2019 and 2020, heard the company’s conference to implement exploitation plans held in Vung Tau city in mid-March. 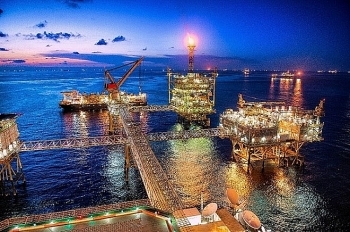 The Russia - Vietnam oil and gas exploration joint venture, Vietsovpetro, reported an oil and gas production output of 609,700 tonnes in the first two months of the year, exceeding its target by 6.7 percent. 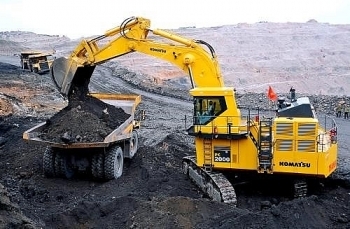 The Vietnam National Coal-Mineral Industries Holding Corporation Limited (Vinacomin) had been working to meet the increasing demand for coal for electricity generation and production, Vinacomin’s general director Dang Thanh Hai said. 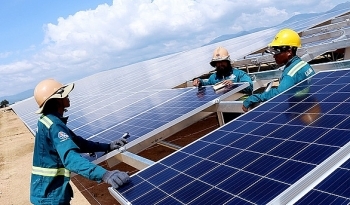 The People’s Committee of the southern coastal province of Ba Ria-Vung Tau has given the green light to two companies to build two solar power plants with a total investment of more than 1.5 trillion VND (64.66 million USD) in the province. 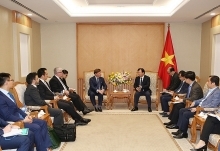 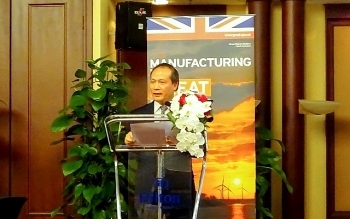 Vietnam welcomes and creates all possible favorable conditions for investors across the world, including Macquarie Capital of Australia, to invest in Vietnam and cooperate with Vietnamese partners in developing infrastructure, and clean and renewable energy, said Deputy Prime Minister Trinh Dinh Dung. 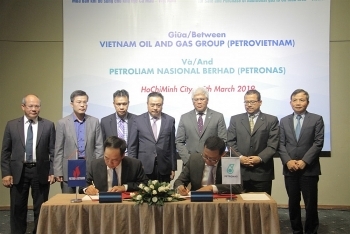 Việt Nam National Oil and Gas Group (PetroVietnam) and Malaysian oil and gas corporation Petronas last week in HCM City signed a heads of agreement (HOA) for the sale and purchase of additional gas to Cà Mau gas, power and fertiliser complex. 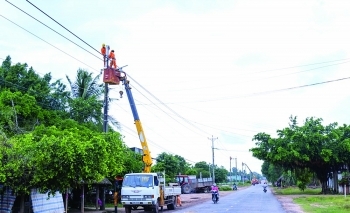 (VEN) - The electricity sector is helping the economic development of Ha Nam Province, said Truong Quoc Huy, Vice Chairman of the People’s Committee at a recent ceremony inaugurating the 110kv Dong Van 4 transformer station and power line project in the Red River Delta province. 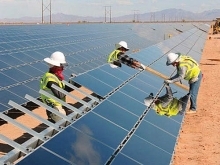 Vietnam added to its national electricity plan 121 solar power projects with a capacity of 8,100 MW at the end of last year. 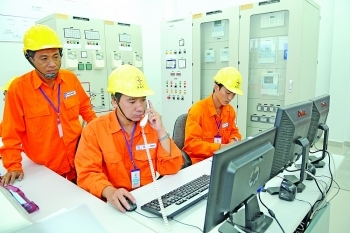 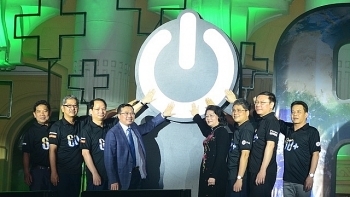 (VEN) - The Southern Power Corporation (EVN SPC) has upgraded its system to ensure power supply reliability, meeting the needs of trade and production and improving people’s living conditions.